High performance and access to the server within 15 minutes after payment. Self-dependence and server control via IPMI. Broadband connection 1GB and more. Professional technical support. Uptime 99.998%. 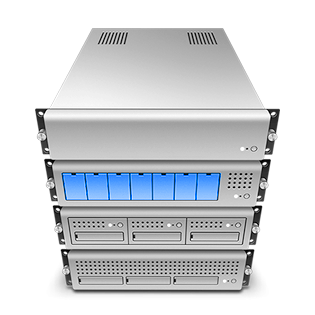 Dedicated server – is the most reliable way to store your data. Our servers are located in the largest data centers in Europe (Netherlands), USA (Chicago) and Russia (Moscow). Possibility to order additional IP addresses: 1xIP = $2. Additional IP addresses are obtained according to RIPE rules and their availability. - 32xIPv4 (/27) = $64/mo. Each dedicated server includes 10TB of traffic. - 100Gbit/100Gbit port - $250/mo.